Ottawa Playground Stone - Greely Sand & Gravel Inc.
Greely’s Playground Stone has undergone an impact surface test to ensure the safety of children. 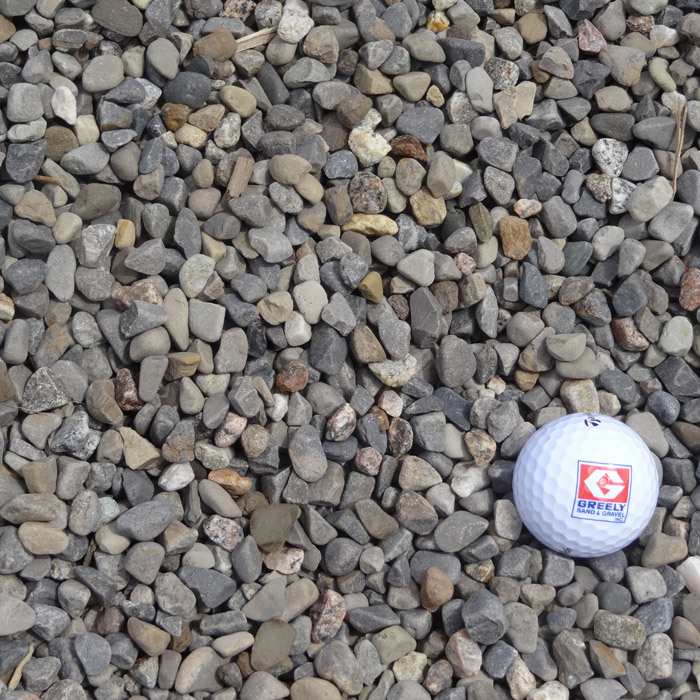 Grace-Kells Consultant Inc. performed a controlled laboratory impact surface test, which is outlined in the report titled New Playstructure Sand Testing (March 2001), designed by the Ottawa-Carleton District School Board. 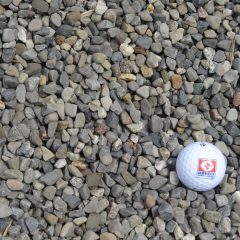 Playground stone is washed round clear pea stone sized 5/16″ – 3/8″. Click for test results.